Watch The Music video To Dido’s Song, “Give You Up”. 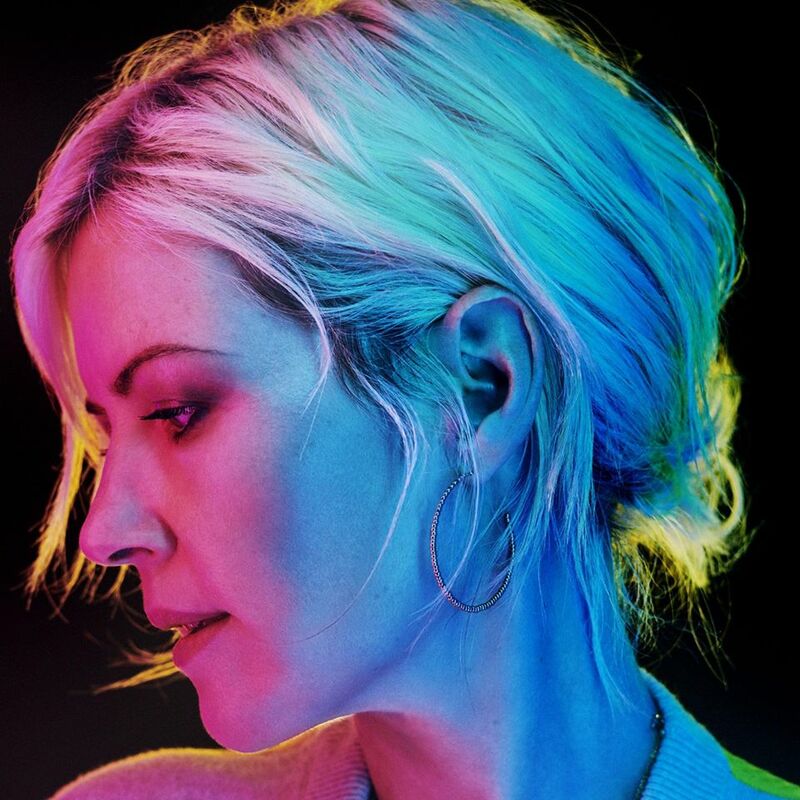 The English singer and songwriter, “Dido” has shared a new music video for her song, “Give You Up” directed by, “Sophie Muller”. Give You Up will be a part of the English singer’s upcoming 5th studio album called, “Still On My Mind”. 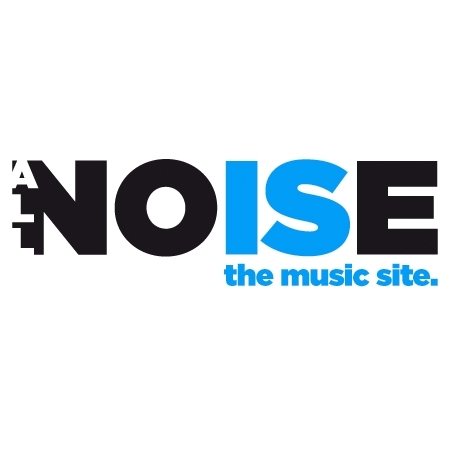 The album is supposed to be released on 8th of March 2019. The track was co-written by Dido with “Danny Tucker”, “Rob Agostini” and “Simon Hulbert”. Back to the new music video, it was shot in London and Paris. OMG! Dido looks stunning. The clip opens and sees the English singer sitting on the bed in a room. She will start singing the song. The video unfolds and sees our Dido in an abandoned house with a torchlight in her hand. She will explore the house that has nothing in it but darkness. Dido has planned and announced a North American and European tour in support of her upcoming LP with the first performance at the Forum Karlin in Praha, Czech Republic on 5th of May, 2019. She will also perform on L’Olympia in Paris, France on 21st of March 2019. Click here to get your tickets and learn more about the tour details.